We will endeavour to take all large multiple entries but, in order to fix a timetable to suite the maximum amount of runners, please enter by ballot date. Please state clearly on your entry form which day you would prefer to compete and also if you are able to compete on any day. The Organisers reserve the right to transfer horses from the Intermediate to the OI unless a specific request is made to the contrary. The CCI-S2* & CCI-S3* Dressage will take place on Friday and some limited dressage may take please on thursday. Show Jumping will take place on Saturday morning followed by Cross country. CCI-S3* will take follow the CCI-S2*. Competitors in the International Classes, please note that in addition to your entry fee, at the time of entry you will be charged an extra fee of £16. This is charged by the FEI for the Worldwide Equine and Human Anti-Doping Program; this fee will be refunded if your entry is withdrawn. Joint Organisers: James and Lizzie Saunders Watson, Phone: 01536 770240. Event Administrator Katie Callaghan, Estate Office, Rockingham Castle, Leicestershire, LE16 8TH. Phone: 01536 770240. Email: horsetrials@rockinghamcastle.com. Mrs Tissie Reason. The Estate Office, Rockingham Castle, Leics, LE16 8TH Mobile: 07721 551713. Email: tissiereason@gmail.com. Entry Amendments by 12:00 noon on 15 May via email to tissiereason@gmail.com. Refund Policy: No refund after ballot date unless replaced – see Rule 4.11. If the event is over subscribed a wait list will be held. Start Times are available on 15/05/2019 between 18:00 – 20:00 on 07721 551713. Starting Times also available on website http://www.bdwp.co.uk. Starting Fees are payable on collection of numbers and include a free programme. Owner Passes will only be available in advance from Katie Callaghan, please view the owners page for more information. Please Note Owners passes are not sent out automatically, all passes must be requested prior to the event. If you are a BE Member or have BE Owners card you do not need to request owners passes, your BE membership will allow you free entry to the event. For free entry you must present your membership card on arrival at the visitors car park. Each occupant of the vehicle will need to show a valid BE members card or purchase admission. If you require a check-in outside of these hours please contact the Stable Manager. You will be emailed a pass which will need to be clearly displayed in your transport window; please make sure this is in place prior to arrival so you are direct to the correct Lorry Park. You will be expected to keep any dogs on leads or tethered at all times. Over exuberant horses may be asked to leave the stabling at short notice. Due to limited Lorry Parking, cars are not permitted in the Lorry Park what so ever; the organisers reserve the right to clamp any unauthorised vehicles found in the lorry park. Owners must clearly wear their owners badges. They will not be permitted in the stabling area without it. Owners passes must be requested in advance by contacting Katie Callaghan by email: k.callaghan@rockinghamcastle.com. Please note all badges must be requested prior to the event, no badges will be automatically sent. A treating vet and farrier will be available throughout your stay should you require advice or treatment. Showers are available on site. Electrical Hookup is not available. Stabling on site is at a premium on a first come, first served basis. A Wait List will be held. A small amount of offsite stabling is available, for more information please contact the Stable Manager. Please note that, during the week, Melissa is only able to answer calls, voicemails and emails from 5pm. Open Novice under18 ONu18 for the Midlands & North East Region and Eastern Region. To make up the numbers in the section, entries will be accepted from all regions providing competitors have gained permission from their u18 Co-ordinator. 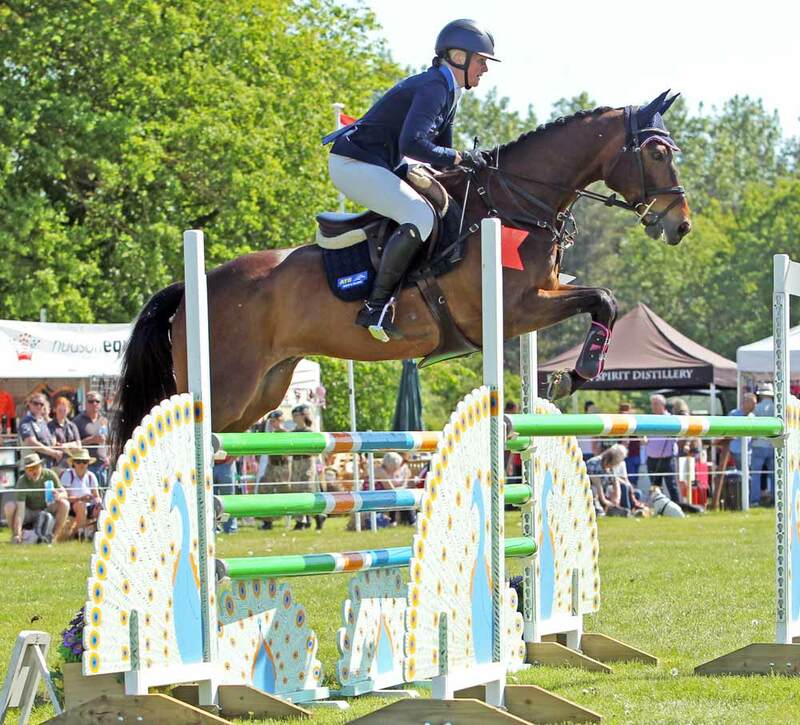 Burghley Young Event Horse – 4YO & 5YO Classes will take place on Friday 17th May. Schedule and Entry form will be uploaded shortly and can be found on the BYEH page. Pony Club Team Show Jumping Competition will take place on Saturday 18th May. A schedule and Entry form will be uploaded shortly and can be found on the Pony Club Page. 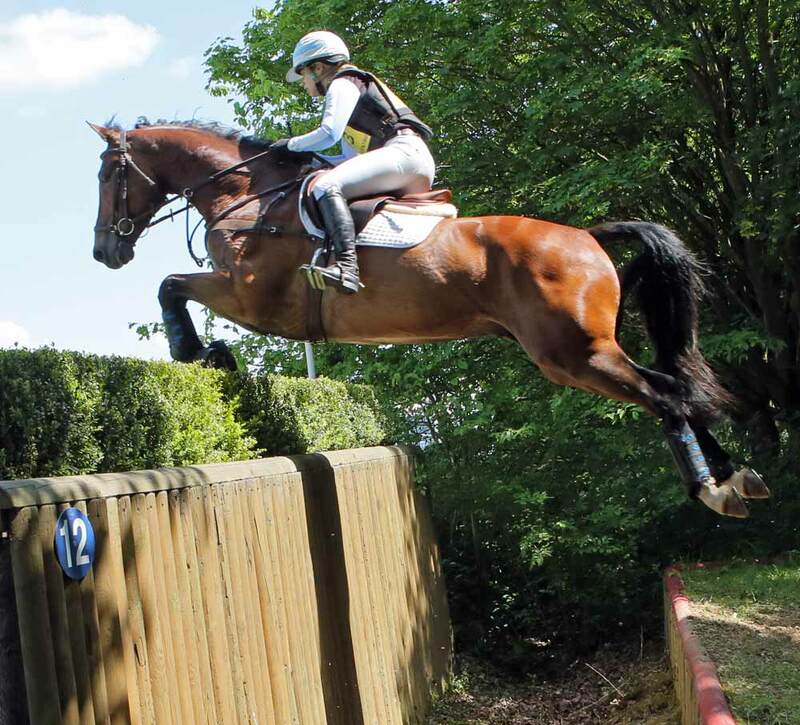 Arena Eventing for BE90 & BE100 will take place on Sunday 19th May. A schedule and Entry form will be uploaded shortly and can be found on the Arena Eventing Page. Riding Club Team Show Jumping Competition will take place on Sunday 19th May. A schedule and Entry form will be uploaded shortly and can be found on the Riding Club Page. 1st Prize CCI3* £500 with a total prize fund of £2000. CIC2* 1st prize £250, total prize fund of £1000. Lower limit for all other classes. Rosettes to 10th place in all classes. It is mandatory for all prize winners 1st – 5th in each section to attend the prize giving or send a representative. Lower placings prizes to be collected from Secretary’s Office. Additional Prizes for first place in International Classes provided by Fairfax & Favor. Event takes place in the Great Park. All phases are within a few minutes’ walk of the lorry park. The cross country courses will run over undulating well drained parkland, including a section of woodland. The fences will be up to height but inviting, including several ditches, and there is a water obstacle. In case of dry conditions every effort will be made to create good ground with the BE machinery. A wide range of refreshments will be available both days. Please visit our Places to Stay for website links. A small amount of Caravan & Camping pitches are available if pre-booked. Please contact Katie Callaghan on 01536 770240 or horsetrials@rockinghamcastle.com. More information can be found on our Caravan & Camping page. For all up to date information and/or in case of Abandonment please refer to: www.bdwp.co.uk/treason or www.britisheventing.com or telephone 07721 551 713 or on the BE Hotline 02477 087800. These websites and telephone numbers are always kept up to date with last minute alterations. All Terrain Vehicles/motorcycles will NOT be permitted anywhere on the Great Park with the exception those used by authorised officials. Cars accompanying horse boxes will not be permitted in the lorry park, all accompanying vehicles must park in the visitors car park. Entrance Policy – All cars not showing a BE Members Card or Organisers and Officials car pass will be charged an entrance fee. BE membership will allow you free entry to the event. For free entry you must present your membership card on arrival at the visitors car park. Each occupant of the vehicle will need to show a valid BE members card or purchase admission. 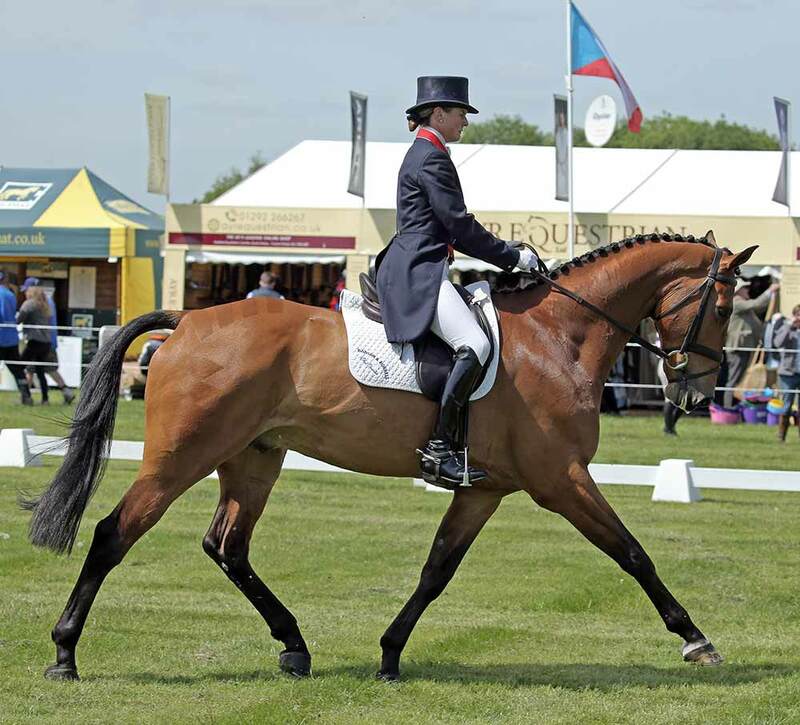 Classes – Dressage, Show Jumping and Cross Country for the BE100. Dressage for CIC1* & CIC2*. Burghley Young Event Horse 4 year old & 5 year old qualifier. 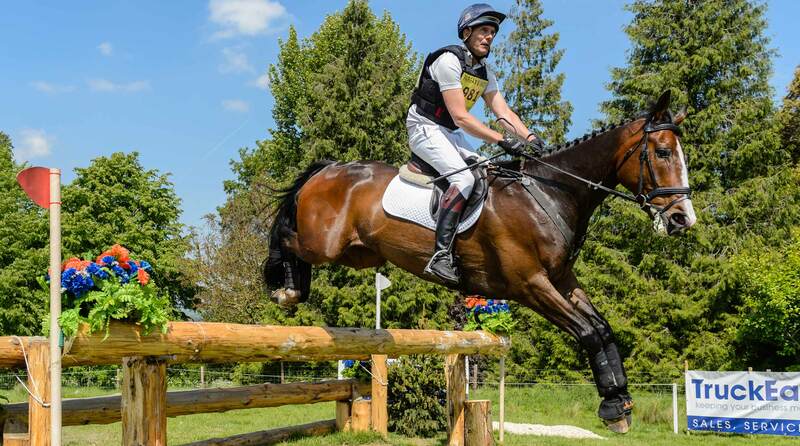 Classes – CIC1* & CIC2* Show Jumping & Cross Country. ONu18 Dressage, Show Jumping & Cross Country, Pony Club Team Show Jumping.